As you might have heard, Grant, Riding Hard Book 2 is out! :-) Catch up with the folks in Riverbend, Texas, in the second of this new series! It’s out on all e-book platforms and in print!! I also have a narrator lined up to start audio books for the Riding Hard series. He sounds great. He’ll be starting those later this month–after that it takes a couple months to get the books turned around and out for sale. Stay tuned for more when I know it! 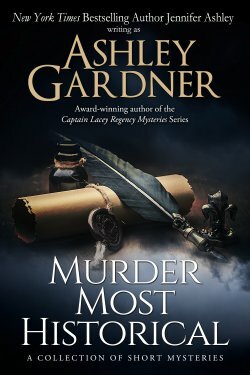 I’m also working on an anthology of short historical mysteries–along the lines of my Captain Lacey series, but different. I have a story set in the court of Louis XIV, a story set in Victorian London (sleuth is a young cook), and a Regency mystery with a touch of paranormal (very slight touch).